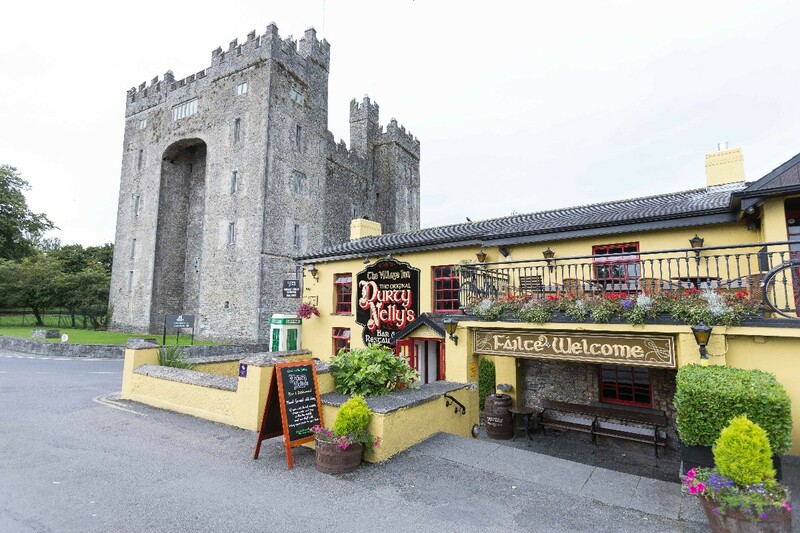 Established in 1620 , Durty Nelly's Bar and Restaurant can truly be described as one of Ireland's Landmark pubs. 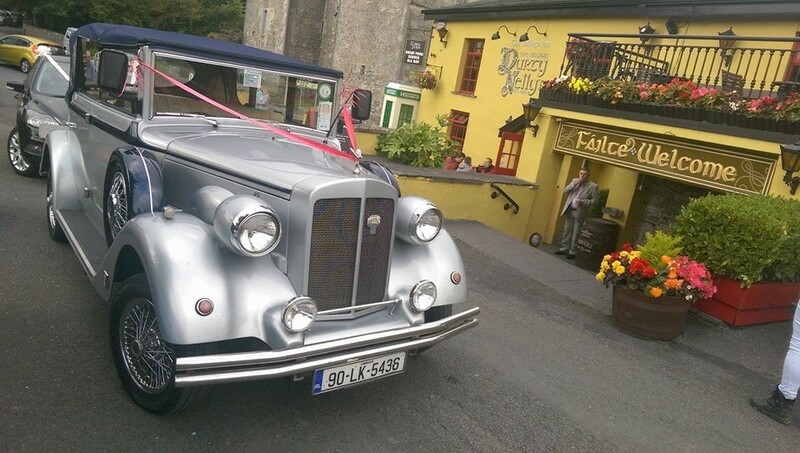 Located in an idyllic setting nestled in the shadow of the magnificent Bunratty Castle and adjoining Folk Park. Located just 7 minutes drive away from Shannon Airport and 10 minutes from Limerick City. The building itself is steeped in History and Folklore and in keeping with the spirit of a traditional pub, the ground floor interior is full of historical artefacts, lanterns, saw dusty floors and wooden beams with three original cozy snug areas. The Loft and Terrace area located upstairs is a delightful space for a unique and truly special occasion, overlooking the Ratty River and Clare Hills, a breathtaking panoramic view. The recently renovated Loft boasts original vaulted and sloped ceilings, exposed rafters and gleaming brass work. Choose from our distinctive menus with our eclectic mix of fresh local produce, complimented by the best of wines and beers from around the world. Booking the entire Loft area for your wedding creates a very special atmosphere. 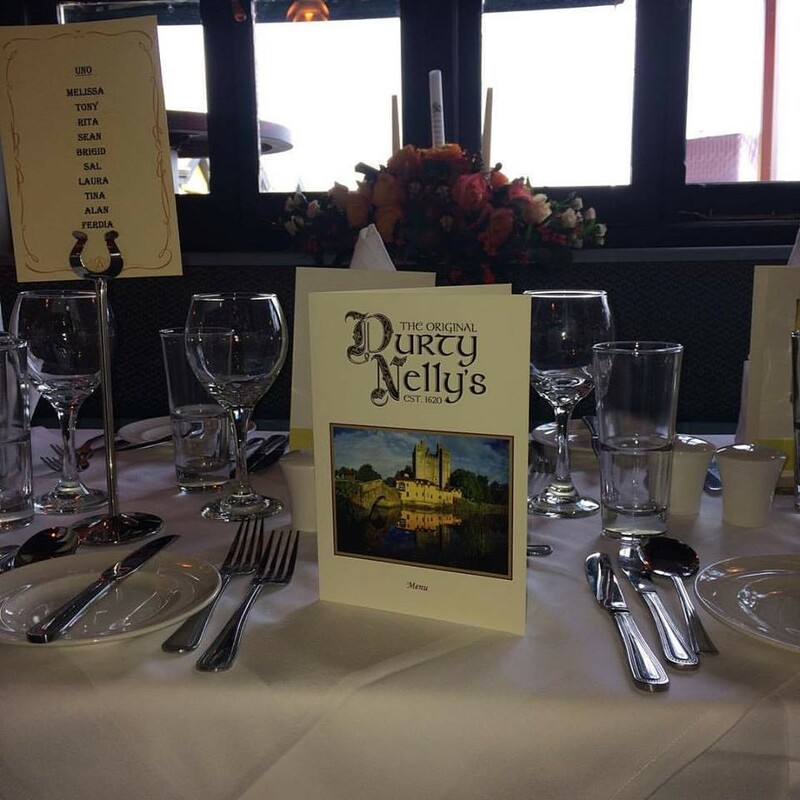 We can cater for groups of between 20 and 140 and we will work to provide the perfect setting for your function.